Precast Concrete Magnets or shuttering magnets as they are also known as, are often used in civil engineering jobs for buildings. 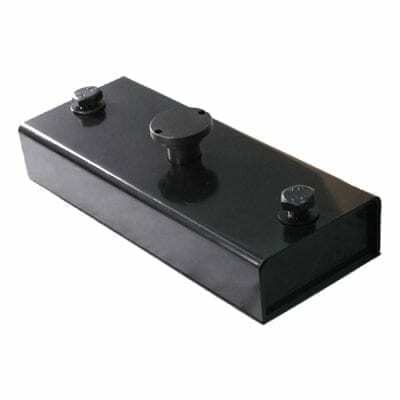 It is contains a magnet surrounded by a steel casing with a handle to engage/disengage the magnet. To apply to a ferrous surface simply place where you want the magnet to be and push down on the handle and the magnet will be attached to the ferrous surface. To remove just lift the handle by using a crowbar and the magnet will come off the ferrous surface. This concrete magnet has a holding force of 2,100Kg’s. See below for our full range of concrete magnets, should none of these suit your needs we are able to custom make to order.